Complimentary Product/Service: I received press samples, and a service from Yuan Spa. All opinions are my own. Affiliate Links: If you click a link below I may make a small commission. 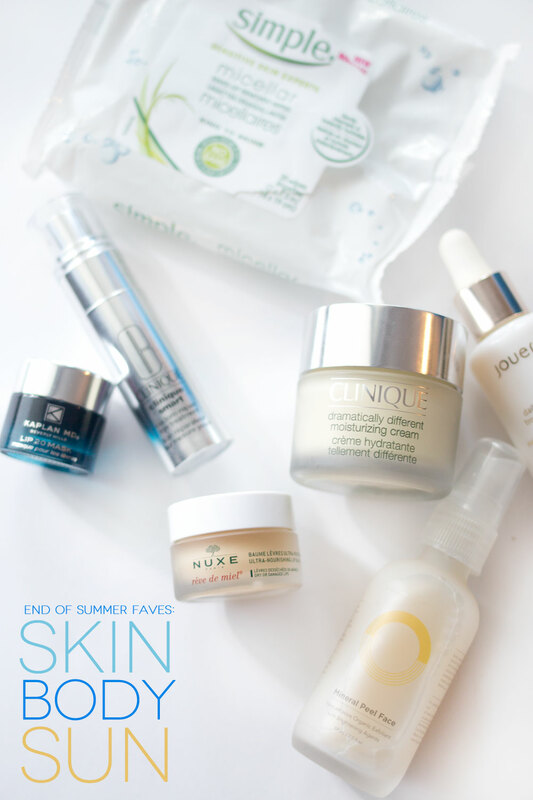 With only a few days of summer left, I figured I’d better hurry up and share what skin and body care items I’ve loved this summer. I know in some areas, the summer climate (or what is similar to our summer climate in the Pacific Northwest) doesn’t ever truly end. 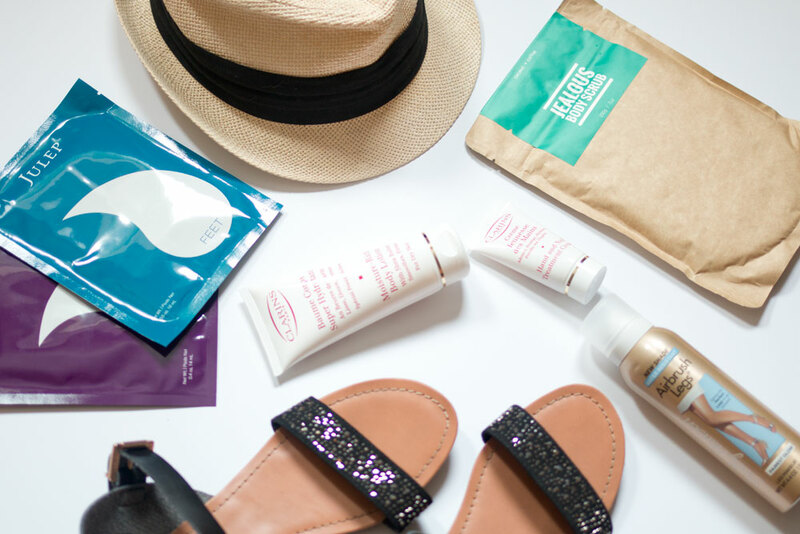 We’ll be traveling to a couple of those places (Miami and Newport Beach) this fall, so I’ll be continuing using a lot of these items throughout the next couple of months to get wedding-guest-ready. Is that a thing? Kaplan MD Lip 20 Mask: When I received a sample of this Lip Mask in one of my Sephora orders, I thought it sounded so… silly! A mask for you lips? Um, well, I quickly ate my words. This is not inexpensive, but if you’re finding lip scrubs aren’t doing it for you, this gentle exfoliator and treatment could be the answer. I repurchased it in the travel kit, and I like being able to try more of it without the hefty price tag of $46 for just the mask. Nuxe Reve de Miel Lip Balm: I picked this up in Paris (more of what I got coming in a video soon!) and am in love. This thick, rich lip balm feels so nice and soothing for chapped lips. I suffer from peely, flaky lips year round (I have a terrible habit of licking my lips throughout the day) and I’ve noticed a huge difference since using this before bed. Jouer Daily Repair Treatment Oil: I mentioned this in my Birchbox video (as I got a tiny travel size of this in my box) but I really enjoy this oil. I often mix it into foundations to make them go that much further. Come cooler weather, I know I will need the extra hydration that this oil provides too. It’s a little pricey, but I barely have made a dent in my bottle that I’ve had for a couple of months, so I think the price is justifiable. O.R.G. Cosmetuicals Mineral Peel Face: If you have sensitive skin prone to irritation from chemical exfoliants, try this. It’s not particularly inexpensive, but then again neither are the other chemical exfoliants I have tried. Spray this on your face, and then massage your fingertips around your face… and then the magic happens. In the form of dead skin. All over. 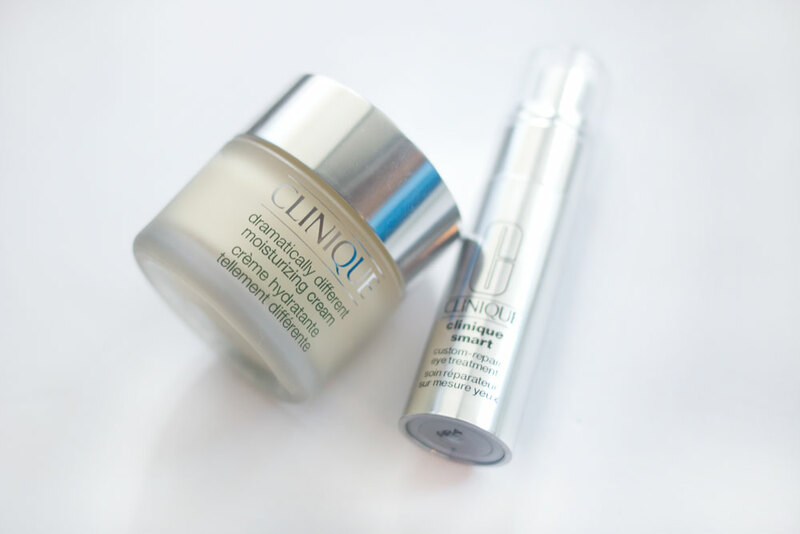 It’s a science experiment on your face, a very effective one in fact! Sally Hansen Airbrush Legs: I have mixed feelings about this, as I used to love this, but I also was more tan then. I saw a resurgence of love for this product on YouTube recently, so picked it up and used it for a trial run as I figured it would be good for fashion show/wedding season. Sadly, the “fair” color is what I consider to be medium. With a little self-tanning, I think this will serve the purpose I want it to, but wish Sally Hansen would consider making a fair tone that’s actually for fair skin. Julep Hands & Nail Masks: I mentioned these in an empties video, but I love these masks for hands and nails. They leave your skin and nail beds feeling so nourished and moisturized, and that feeling carries over to the next day. 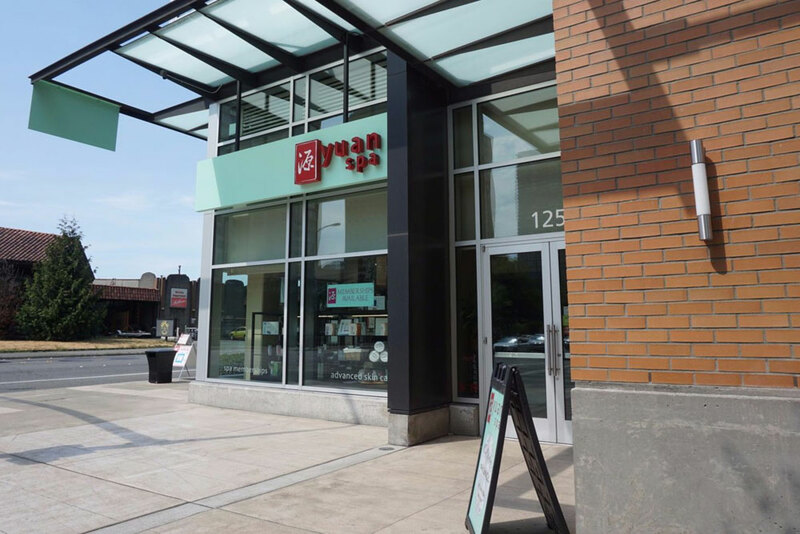 Yuan Spa in Bellevue recently reached out and offered a friend and I access to their hydrotherapy relaxation pools. (I took Sarah, who conveniently used our get together to ask me to be one of her bridesmaids, yay!) We spent a little over an hour soaking, scrubbing, saunaing, steaming, and then soaking some more. I felt incredibly relaxed at the end of it and just wanted to go back and do it again. They offer this do-it-yourself service to the public for $45 for a day pass or included complimentary with a service over $100. I couldn’t recommend Yuan Spa more, especially if you have a friend or two that wants to get their relaxation on! I picked up the Sephora Sun Safety Kit earlier this summer and always love trying out all the samples that are inside. I meant to film and share this earlier on in the summer, but between our vacations and other commitments, I kept pushing posting it back and back and back. So, I hope you’re still interested in sunscreen and other goodies because you really should be protecting yourself year round! Watch the video for what you’ll win, and enter in the Rafflecopter below. Whew, that was a lot more “stuff’ than I expected… but what can I say, I’m a product junkie. What are some skin and body care items you’ve loved lately? Any to avoid? I’d love to hear about them! I have not thought of using the service, I like my personal style. I have heard good things about StitchFix but I forget about it at times! Thanks for all the reviews! I’ve been looking for a new lip product because my lips have been freaking out with the move to Arizona; they are so dry and cracked! And being in Arizona where the sun shines year round, this giveaway would still apply to my life! Thanks! So glad it was helpful! I’ve also heard great things about the Bite Beauty Agave Lip Mask, though it’s another spendy one! I usually use Aveeno’s skincare and sunscreen products. My favorite sunscreen is Hawaiian Tropic spray with Bronzer. I love that it leaves color without being orange. Thank-you!! Sounds like a great one, Natalie! Thanks for entering! I have seen those “simply” products around a lot, would like to try them! Great review! See you tonight! The Simple products are great! Good to see you at the show Friday, hope you had a good time! I’m excited to try the eye repair! Thanks so much for entering, Shelley! I tried Coola suncare products for the first time this summer & really like them! I’m loving Coola too, thanks for entering Kim! I really want to try the Jealous Body Scrub: Coconut & Coffee. It sounds wonderful. i will have to check out those wipes! i tried the sally hansen legs stuff and was not a fan. Yeah, I definitely have mixed feelings about the Sally Hansen leg makeup. I feel like it could be good if it wasn’t so dark. I think I’ll be sticking to self tanner in the future though! I like trying new sunscreen items – still looking for the perfect product! I almost picked this kit up earlier this summer, but didn’t! I’m mostly on the hunt for a good moisturizer with high SPF, so I’d be excited to try out most of the products! Sounds like this will be perfect for you! Thanks for entering, Britt! there’s a neutrogena face suntan lotion that is so weightless and non greasy, i love it. That’s awesome, thanks so much for entering, B! 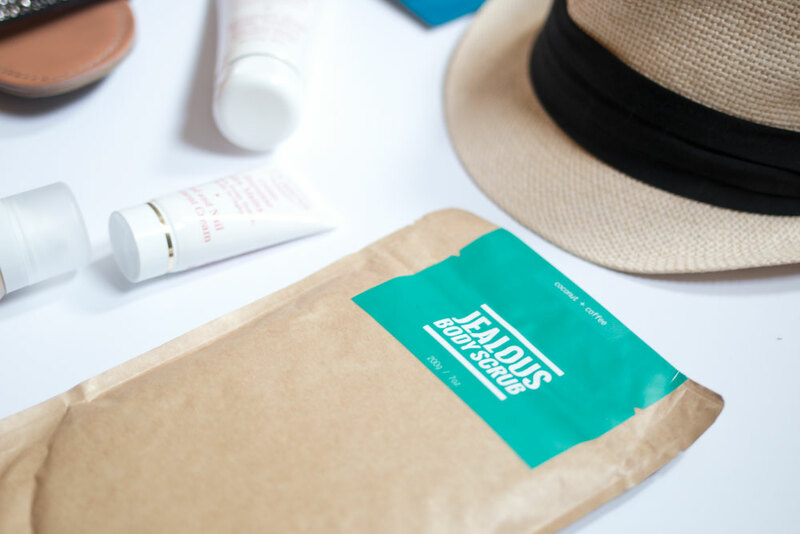 i’d love to find a great mattifying spf – i’d tried many, none have worked! i’d also love to try supergoop! I love Burt’s Bees skincare products. I love Burt’s bee body lotion and I’m excited to try the Nuxe Reve de Miel Lip Balm! I am excited about Clarins High Definition Body Lift. I’d have to say that I’m most excited for the masks and peels! They always tend to be my favorite type of product!